The Bottom Line is a 60 wt. 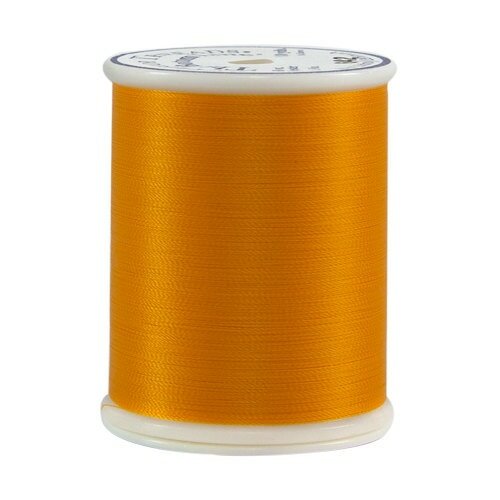 lint-free filament polyester. Ideal for hand and machine applique detail quilting, English Paper Piecing, embroidery, bobbin thread, binding, and much more!